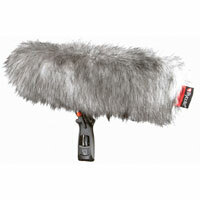 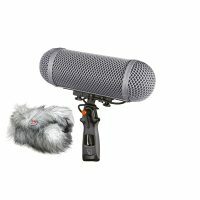 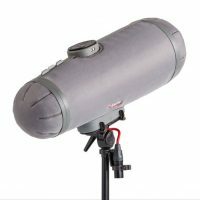 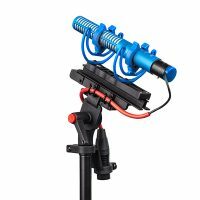 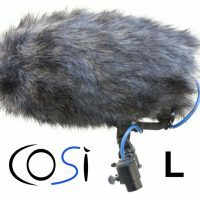 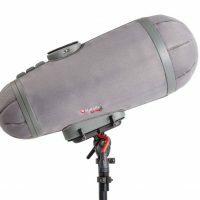 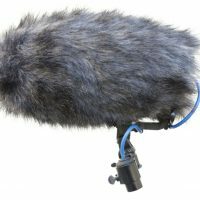 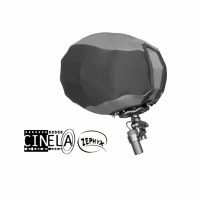 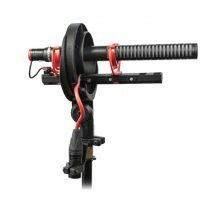 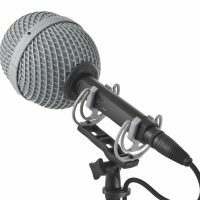 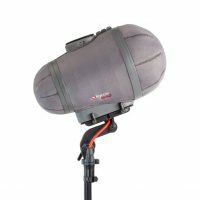 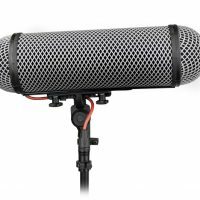 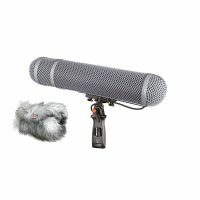 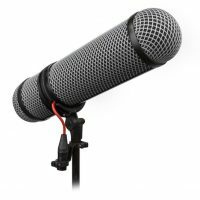 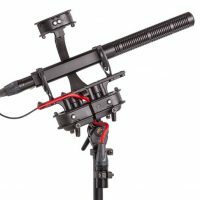 The Cinela PIANISSIMO is mainly designed for the new generation of short shotgun microphones and coincident stereo, surround-sound combinations and many other mics shorter than 8 in (21 cm). 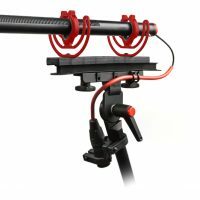 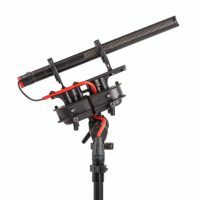 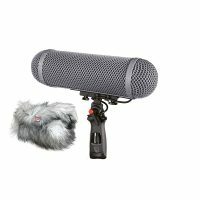 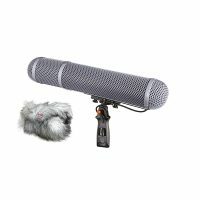 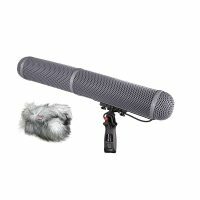 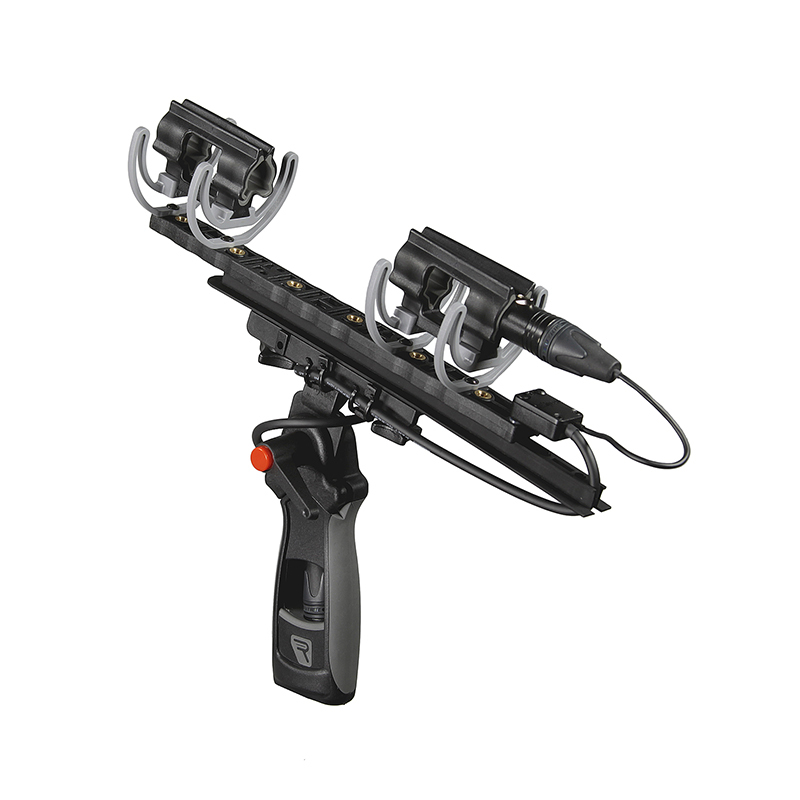 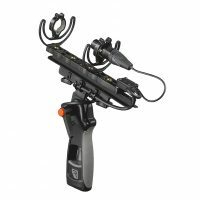 Cyclone, Medium premium windshield system for shotgun and short shotgun microphones, e.g. 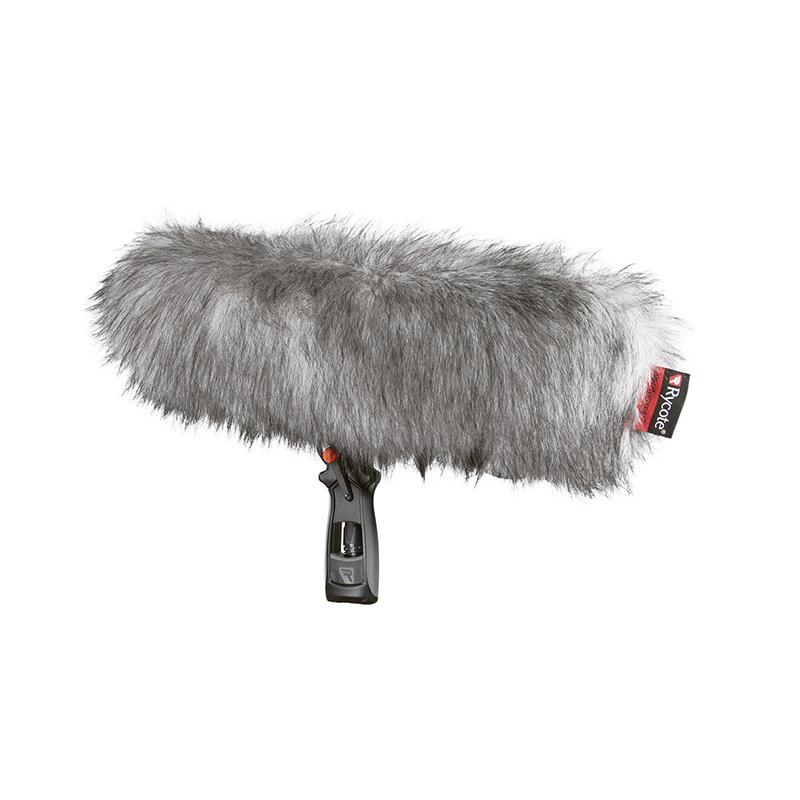 Sennheiser MKH 416, Schoeps CMIT5U. 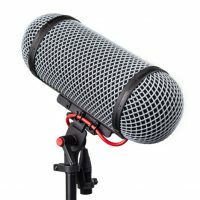 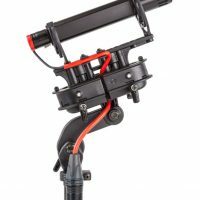 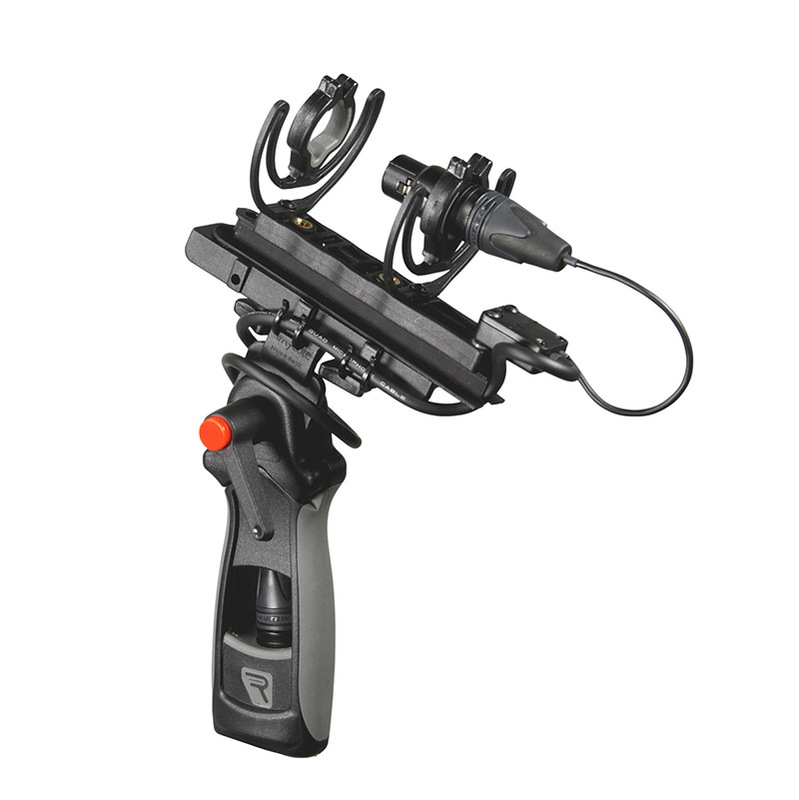 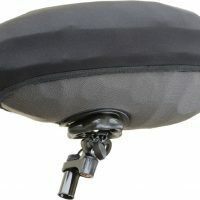 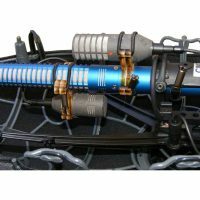 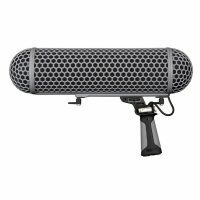 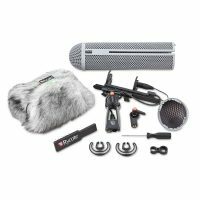 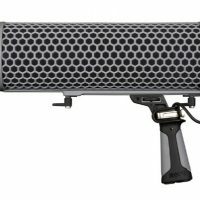 Cyclone, Large premium windshield system for shotgun microphones. 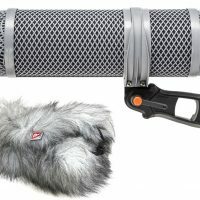 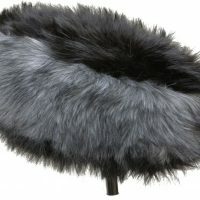 This lightweight, durable system provides transparent, category leading wind and shock isolation without need for fur. 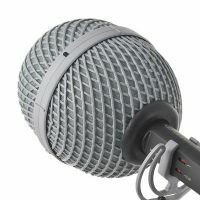 Cyclone, Small (MZL) premium windshield system for Sennheiser MKH 8000 Series with MZL connectivity. 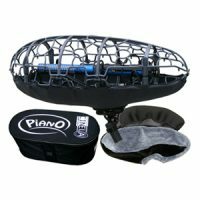 This lightweight, durable system provides transparent, category leading wind and shock isolation without need for fur. 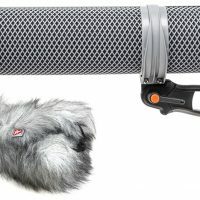 Cyclone, Small (LEMO) premium windshield system for Schoeps CCM microphones. 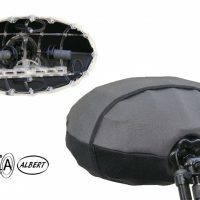 This lightweight, durable system provides transparent, category leading wind and shock isolation without need for fur.